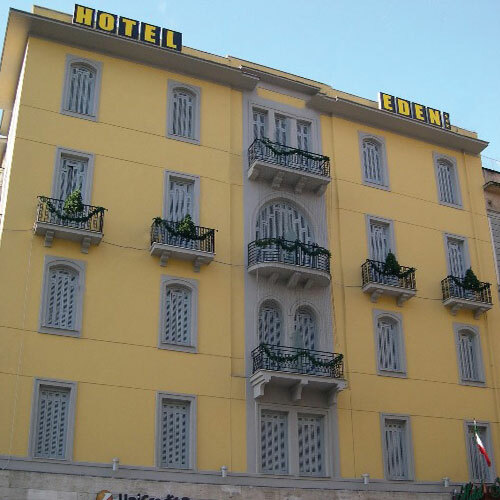 Hotel Eden is a new hotel, opened at the beginning of November 2005 after a massive, general reconstruction ideated by the architect Raffaele Zucchi, design engineer of the twin building Hotel Clarean. 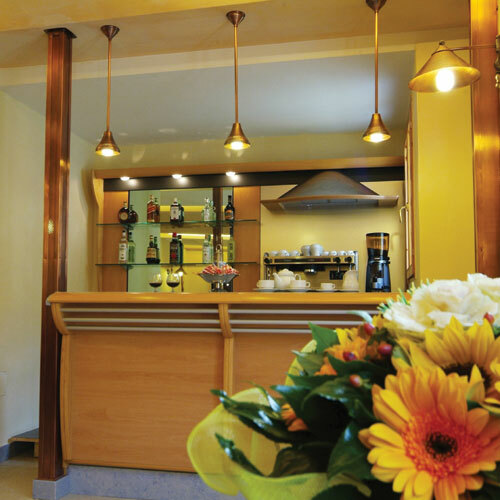 Our structure offers every kind of comfort thanks to its wide 40 rooms, placed on four floors, with different points of light (windows and balconies). 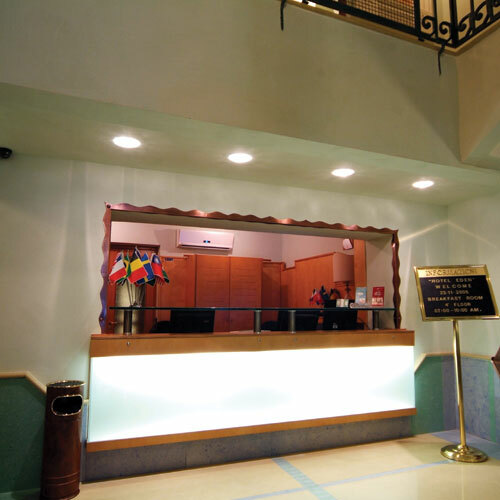 The entrance as well as the hall introduce to the customer the elegant atmosphere created by copper fittings, wonderful slabs of marble and by the crystal lift that can be admired just entering the building. 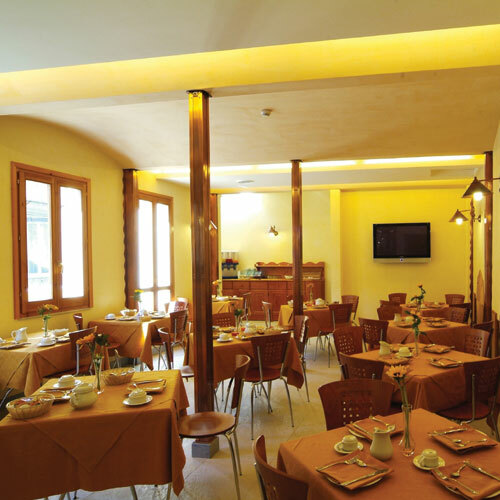 Large stairs lead to a beautiful roof garden with a pleasant view of Naples and its Vesuvio that one can enjoy even if the hotel is situated in the centre of the Town. 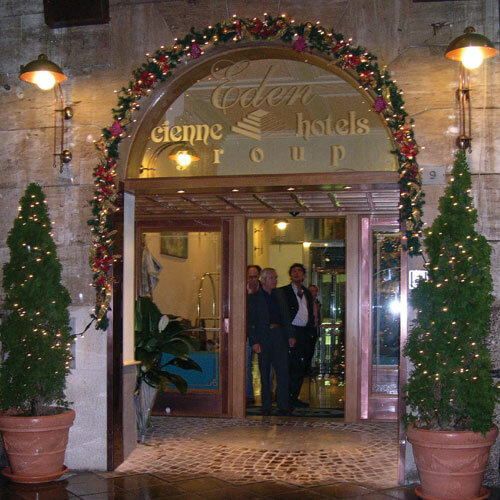 The location of Hotel Eden is another very important advantage for tourists and business customers as well, since it's near the central railway-, underground-, bus-station and near the business and historical area. The reservation is absolutely secure. 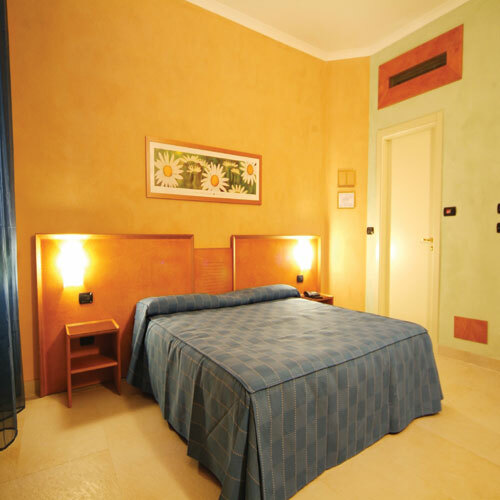 All personal data is encrypted and will be treated confidentially.Webstarhotel.com not charge any commission for booking, nor charge on your credit card. 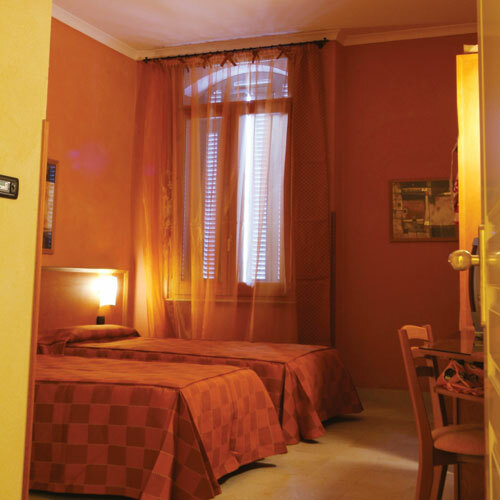 You will simply pay for your stay at the hotel. 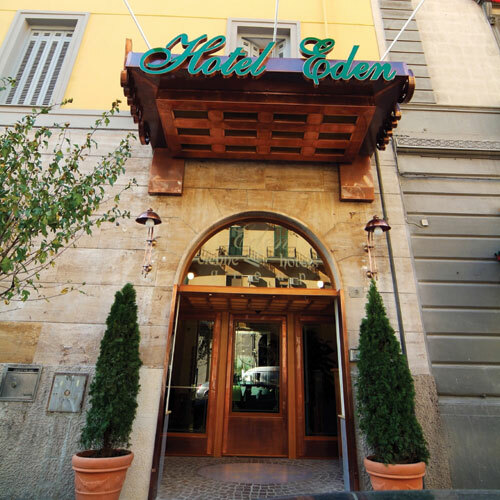 For reservations and /or information on Hotel Eden, you can send a request to availability directly online. Special offers from 49 € ! 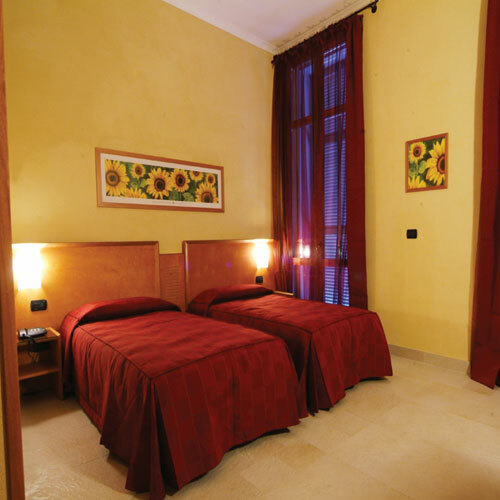 Spend your holiday in Naples, find our best Special Offers !